Dependability and value describe the Promar Anglers Series Landing Nets. 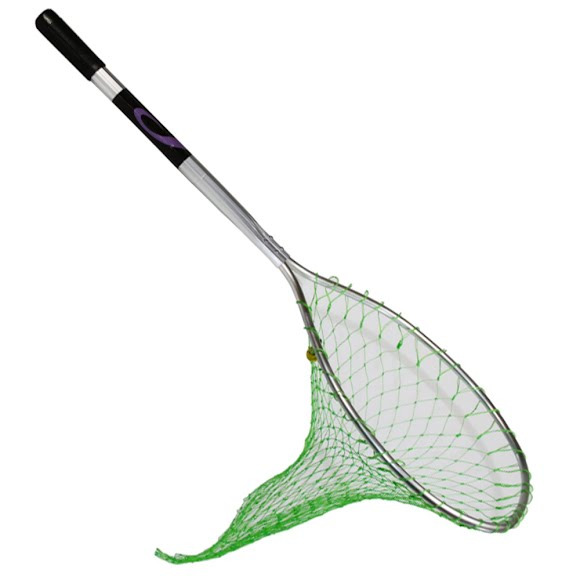 These one piece landing nets feature high quality components you normally see on higher priced comparisons, such as octagon handles, molded grips, strong aluminum frames, and heavy poly netting. Dimensions Hoop: 17", Handle: 18"